años, aumentando 78% entre 2000 y 2010. Al mismo tiempo, el número de guatemaltecos que son repatriados desde los EE.UU. The Global Microscope assesses the enabling environment for financial inclusion across 5 categories and 55 countries. In this 2018 edition, the EIU overhauled the 2016 framework by revisiting the key enablers of financial inclusion and adding indicators on digital financial services to each domain of the framework. The Microscope was originally developed for countries in the Latin American and Caribbean regions in 2007 and was expanded into a global study in 2009. 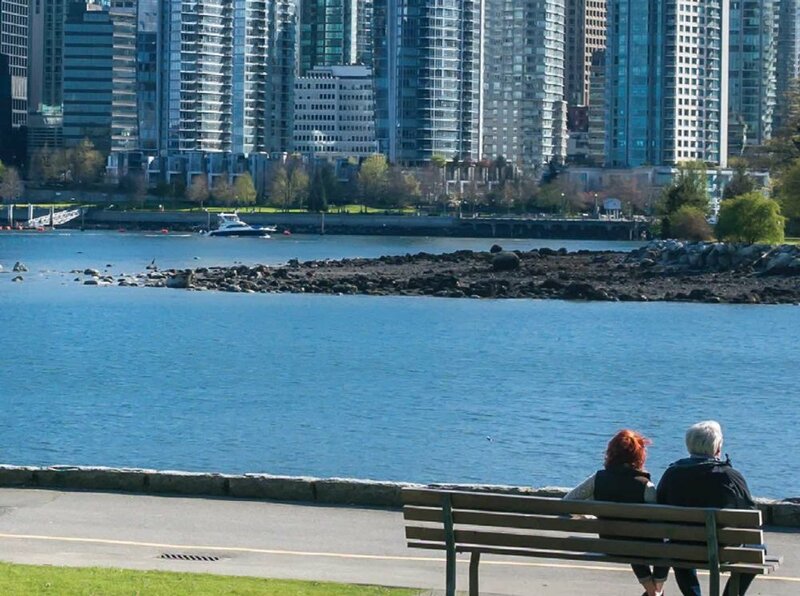 Most of the research for this report, which included interviews and desk analysis, was conducted between June and September 2018. LS&Co. commissioned this report to identify and promote promising strategies to advance gender equality across the apparel supply chain while strengthening business operations. 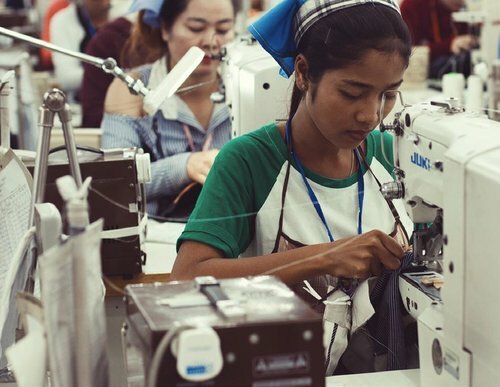 The report identifies five priority focus areas for investment and details ten strategies that are making the global apparel supply chain more fair, engaging, and productive for all. This study focuses on the business models of three utility companies in Colombia that have successfully entered traditionally underserved BOP markets to provide access to finance. As Latin America and Asia house the world’s two largest BOP markets, the study draws relevant lessons to utility companies in Asia seeking to enter the BOP market. The report was commissioned by the Inter-American Development Bank and its findings are to be presented at the Asian Development Bank’s 2nd Inclusive Business Forum to take place in Manila in February 2016. Commissioned by the International Organization for Migration (IOM) and designed by The Economist Intelligence Unit (EIU), the Migration Governance Index (MGI) aims to provide a consolidated framework for evaluating country-specific migration governance structures, and to act as a potential source for informing implementation of the migration-related Sustainable Development Goals (SDGs). The MGI looks at 15 countries and uses 73 qualitative questions to measure performance across five domains identified as the building blocks of effective migration governance: 1) institutional capacity, 2) migrant rights, 3) safe and orderly migration, 4) labor migration management, and 5) regional and international cooperation. This cross-sectional study aimed to gauge the prevalence and types of violence against women in Micronesia. The study also documented the associations between partner violence and the wellbeing of the woman and her children. Our Global Research Manager, Carlued Leon, led field research activities in FSM and co-authored the final study report. This cross-sectional study sought to obtain reliable data on the prevalence and types of violence against women in Palau. The study also documented the effect of partner violence on key health issues and other outcomes. Our Global Research Manager, Carlued Leon, provided technical support to the closing phase of the study and co-authored the final study report. The Economist Intelligence Unit commissioned MANAUS to assess youth development and economic empowerment policies in the cities of Panama, Los Angeles, New York, and Chicago. The assessment included indicators such as financial access, educational opportunities, entrepreneurship, tax incentives, employment opportunities and challenges, and socio-political participation, among others. This report presents the results of an independent evaluation conducted by MANAUS of VisionSpring's business model to provide affordable eye care to low-income communities in El Salvador. The evaluation was commissioned by the Inter-American Development Bank (IADB) and its main objective was to determine whether the activities implemented and resources spent by VisionSpring fulfilled those outlined in the technical cooperation project with the IADB. 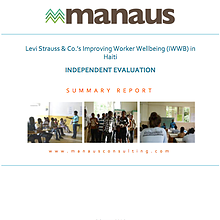 MANAUS prepared several case studies for the Inter-American Development Bank on the experience and results of Latin American companies that support the development and expansion of business models that serve low-income populations. This report presents the case of Tenda Atacado, a leading Brazilian retailer and wholesale distributor that focuses on a cash and carry model in the State of São Paulo. MANAUS prepared several case studies for the Inter-American Development Bank on the experience and results of Latin American companies that support the development and expansion of business models that serve low-income populations. This report presents the case of Empresas Públicas de Medellín, a public utilities company that has been servicing the municipality of Medellin, in Antioquia, Colombia, for over fifty years. MANAUS prepared several case studies for the Inter-American Development Bank on the experience and results of Latin American companies that support the development and expansion of business models that serve low-income populations. 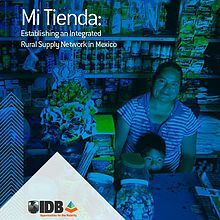 This report presents the case of Mi Tienda, a social mission based company conceived by a group of highly respected entrepreneurs led by one of the founders of Banco Compartamos, Latin America’s largest microfinance institution.